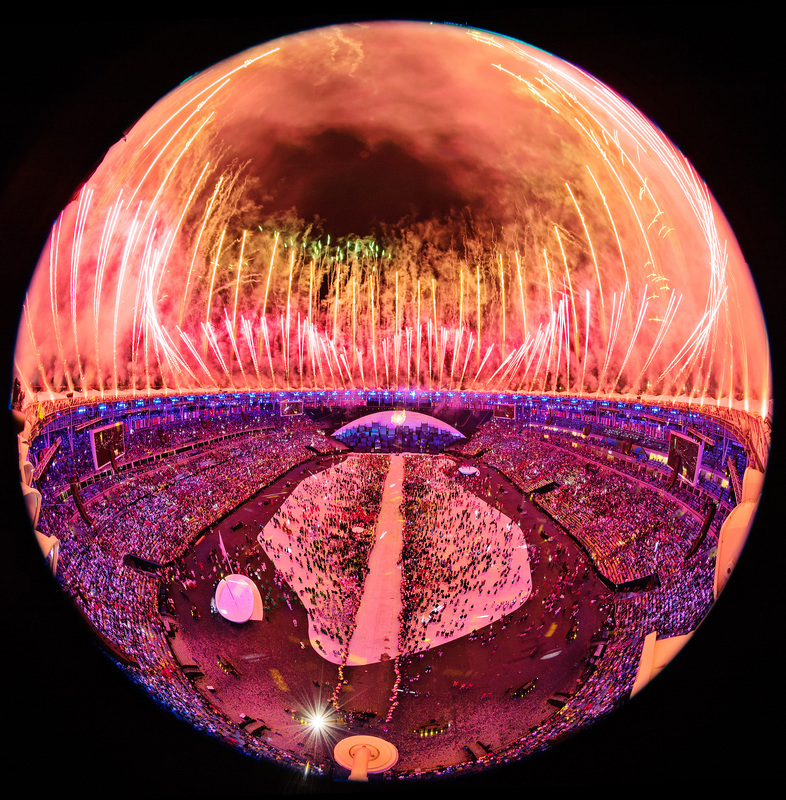 Fireworks explode over the Maracana stadium during the opening ceremony. Michael Phelps of the United States carries the flag during the Opening Ceremony of the Rio 2016 Olympic Games at Maracana Stadium in Brazil. Former athlete Vanderlei de Lima lights the Olympic Flame after Pele pulled out with an illness. 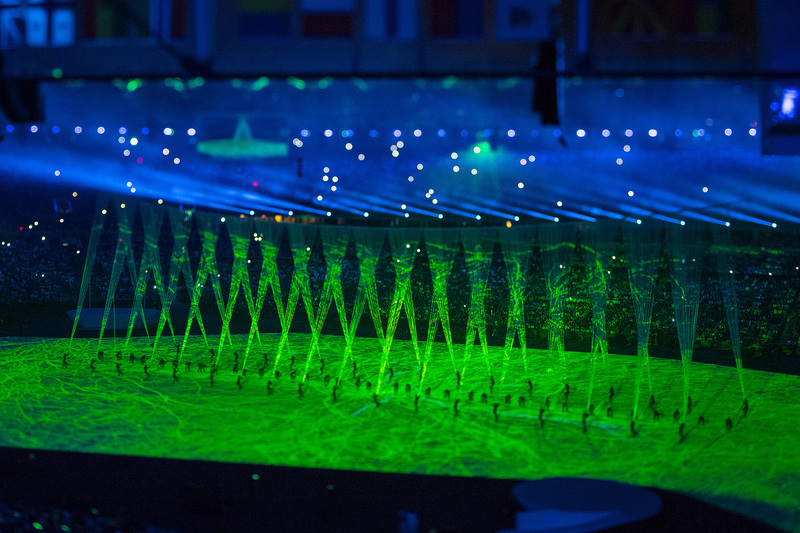 The Olympic cauldron is lit during the Opening Ceremony of the Rio 2016 Olympic Games. 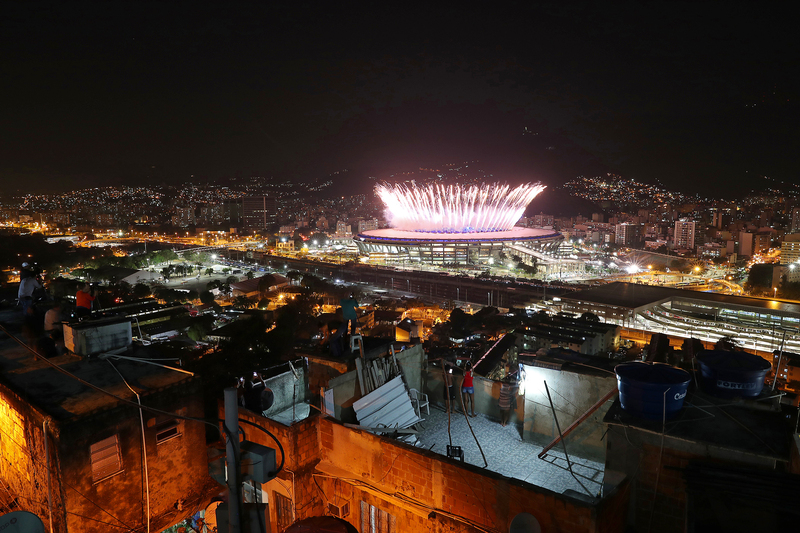 A general view prior to the Opening Ceremony of the Rio 2016 Olympic Games at Maracana Stadium in Rio de Janeiro, Brazil. According to Google Maps, the apartment is 1.1 miles away from the SI office. From Andre Drummond playing Cricket in London to Paul Pierce taking selfies in China, find out the unique ways NBA players are spending their summer vacations. Emanuela De Paula stopped by the office for a 2017 SI Swimsuit Casting and it made an otherwise glum Tuesday just a little bit better. She is this afternoon's LLOD (click for full-size gallery). NBA Jam will always be No. 1 to me, no matter what this ranking says. Vote for the best dressed country at the Rio Games opening ceremony. This is what happens when you take 14 shots of Hennessy with Gilbert Arenas. 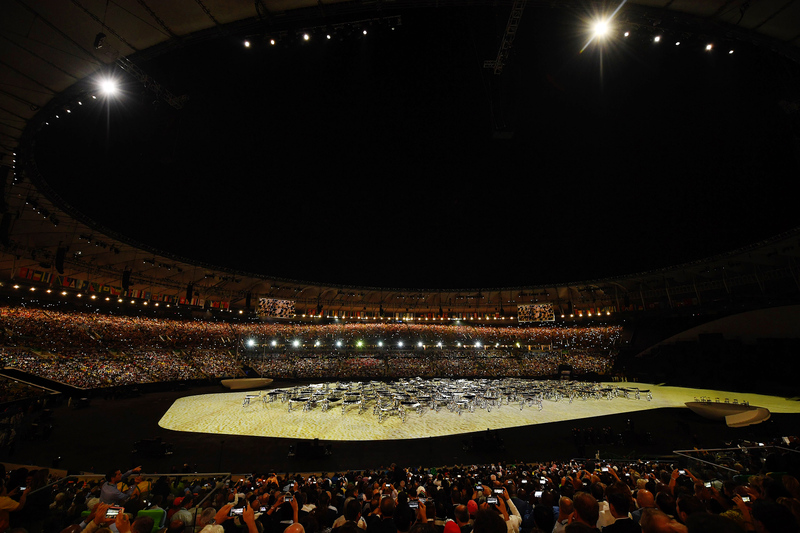 A brief history of Olympics Opening Ceremony mishaps ... This is the best baseball handshake of the season ... Brett Favre's 10 greatest moments ... Chrissy Teigen is really funny, even though I hate including a Kardashian in Hot Clicks ... HBO has a new show with Natalie Portman and it looks really weird ... The 10 most popular items bought at airports ... 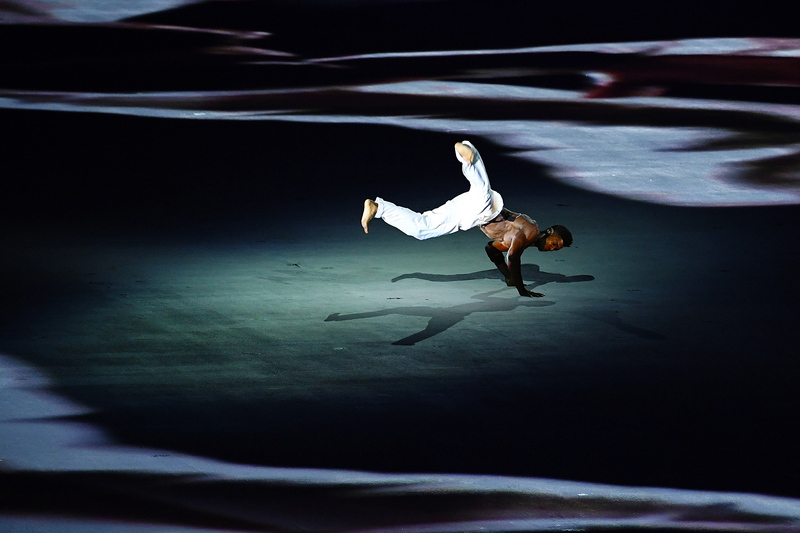 The most uplifting story of the Olympics (so far).